As of 3rd October 2016, London has 64 Michelin-starred restaurants, many of which are French. I’ve been fortunate to have dined in a few, as well as those slightly further afield such as The Waterside Inn in Bray. While I enjoy the meticulously prepared and presented menu, the slick service and sumptuous surroundings, fine dining isn’t my usual fare. 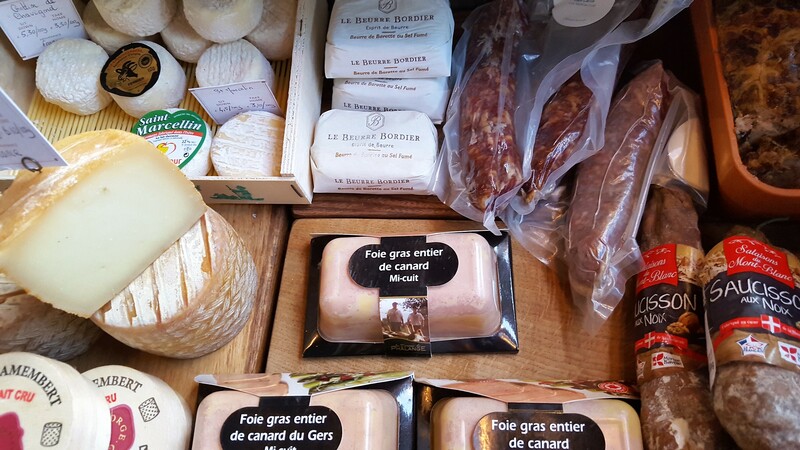 When it comes to French food, I much prefer traditional dishes, a classic soundtrack by Aznavour, Gainsbourg and Piaf and a sense of informality. 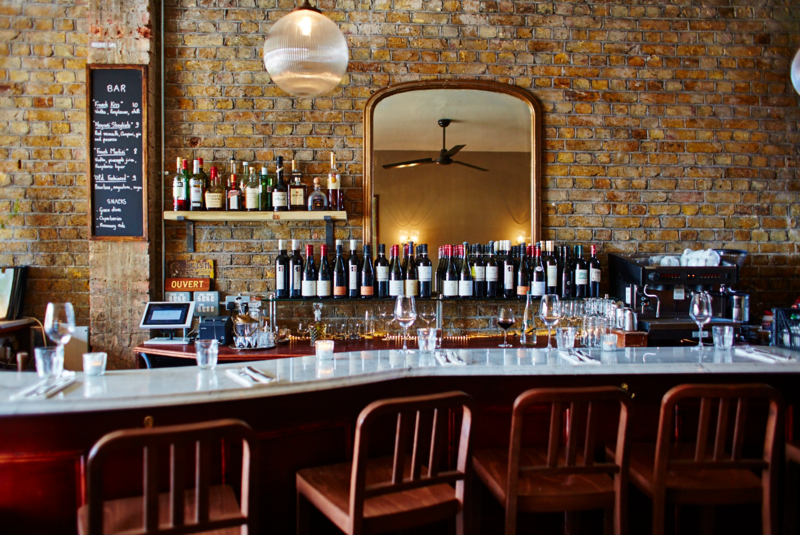 Owned by Jean-François and his wife Tanzi, Kentish Town-based, Parisian-style Patron Cave à Manger is also a dual relationship. 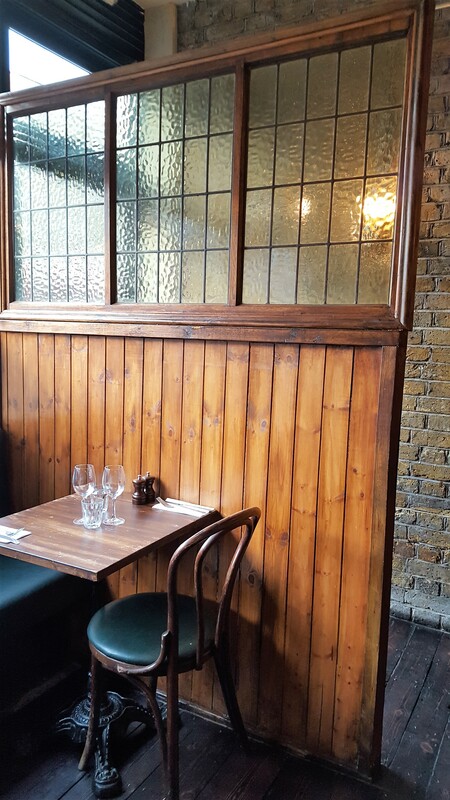 The restaurant at #26 follows in the footsteps of Café Gourmand, the couple’s first successful venture in Soho, and has many French favourites on the menu. 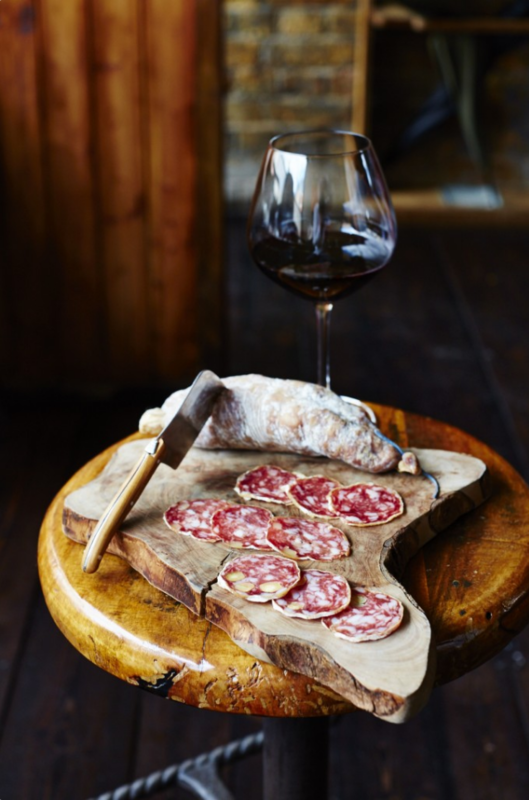 A few doors down, #16 is home to their wine shop and deli bar, with cheese and charcuterie platters a-plenty, served with panache by the manager, Nathy. This is where Chef Savla (CS) and I started our evening. The route from the Tube takes you past Co-Op, Coin Laundry and Tool Hire, which feels less like picture-perfect Paris and more like the areas visitors are advised to avoid. Wondering whether to retrace my steps, I stood outside for a moment before stepping into the past. Everything about this patch of NW5 is reminiscent of the local bars I propped up during my years in Paris: the small, round tables; the wicker chairs; the energetic buzz of young couples, families and friends catching up; the owners’ dog darting around. 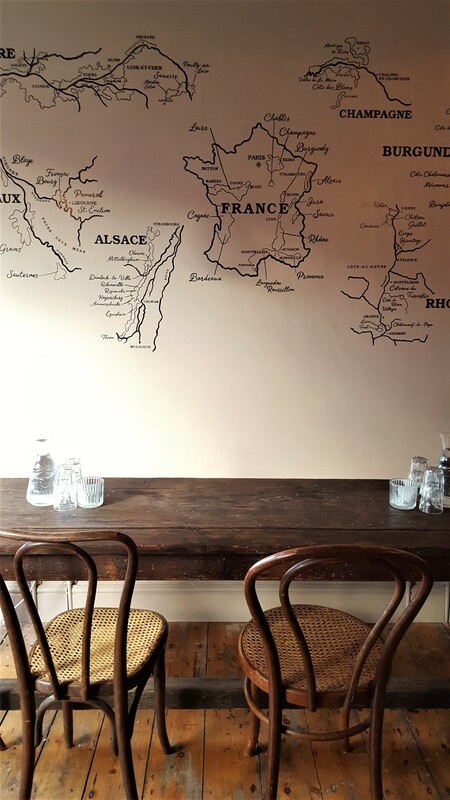 Hand-drawn maps of France and its wine-making regions, antique mirrors and vintage wallpaper decorate the walls. 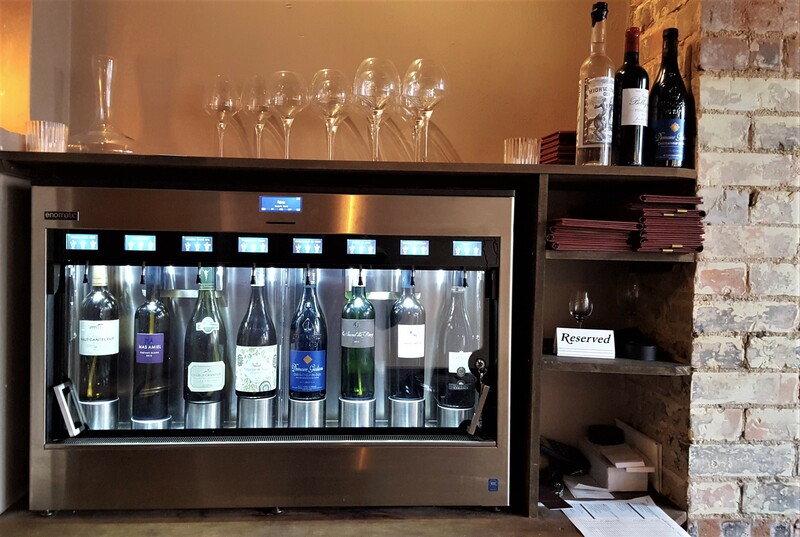 An enomatic wine dispenser offering wines by the glass is nestled behind the deli counter from which emanates the pungent odours of various cheeses. Confusion reigned temporarily when I arrived as there were no vacant tables. Nathy explained that some of the guests had almost finished and made space for me near the deli. After CS arrived and we were shown to a corner spot, we listened raptly to anecdotes about the bar’s history, such as how it was renovated in a month while decisions regarding the produce were debated for double the time. Service was slightly slow that evening due to the amount of people and limited staff, but we were in no rush. Given our differing tastes in wine, I chose a glass of the full-bodied Châteauneuf-du-Pape (Domaine Giuliani, 2012) from the Rhône and CS a fruity Le Secret de Demi (Domaine des Soulie, 2013) from the Languedoc. 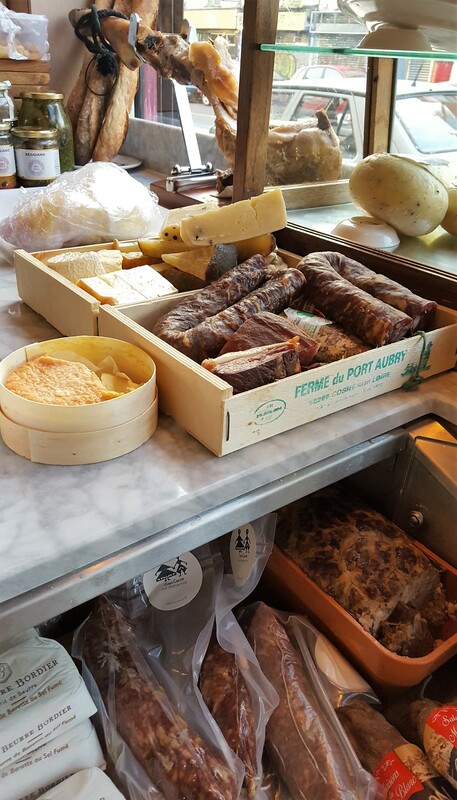 The deli items are priced up by weight; you can order them individually or be adventurous and let the team decide for you. We had no qualms about leaving Nathy in charge and were rewarded with one of the best platters we’ve had this year. Working our way around was like trying to find the perfect partner in many ways. 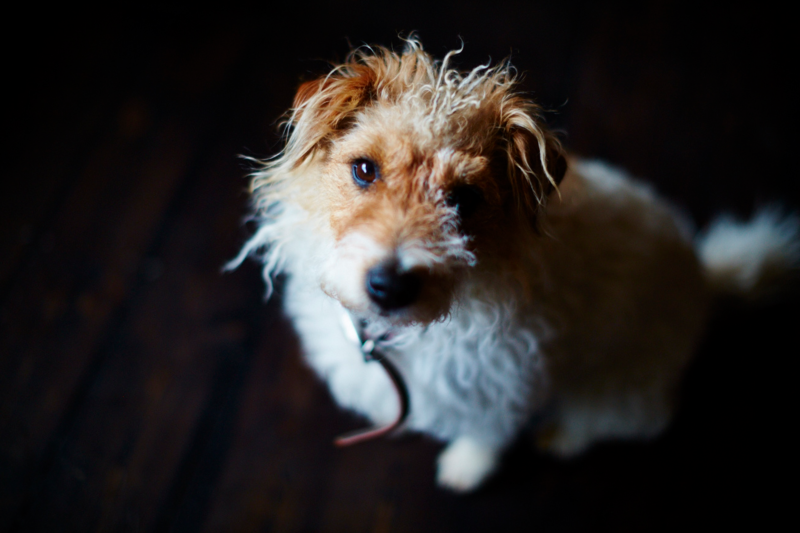 The unpasteurised and soft Epoisse was that wild, exciting one whose antics made you feel alive. Petit Basque, pasteurised and hard, was the stark opposite; never one to lose control and just cherish the moment. 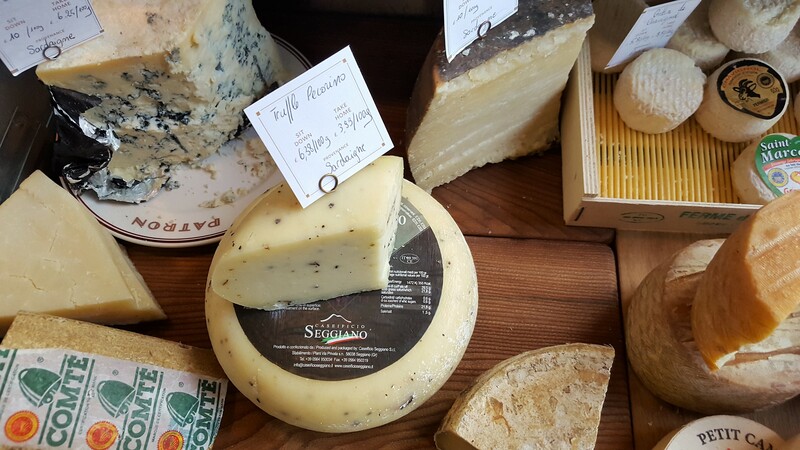 Containing specks of black pepper, the Pecorino was cut from a similar cloth, but its spicy notes kept you interested. Finally, “the one”: 18-month Comté. No more games or dangerous extremes, just pure satisfaction with a touch of occasional nuttiness. This was a tough act to follow for the meat, which more than held its own. To continue the analogy, the Italian cured Coppa was polite and charming, but not quite the right fit. Things looked up with the fennel salami, its herbs hinting at some depth of character beneath the surface. Then along came the Pata Negra and you fell hard: those thin slices of dark red meat, edged with pearlescent fat and resembling ruffled silk sheets, beckoned and couldn’t be beaten. Sampling this selection left us hungry for more, so we bid farewell to Nathy and darted over to the restaurant in the hopes of grabbing a spot at the counter. Luck was on our side, and as it was getting late, my dormant decisiveness fired up and ordered a small steak tartare with gratin dauphinois hot on the heels of CS’ moules frites. Our thirst was quenched with a bottle of Chinon, over which I started chatting to chat to Alex, the barman, in French. Our dishes came along just before CS lost complete interest. Silence fell as we savoured simple pleasures. 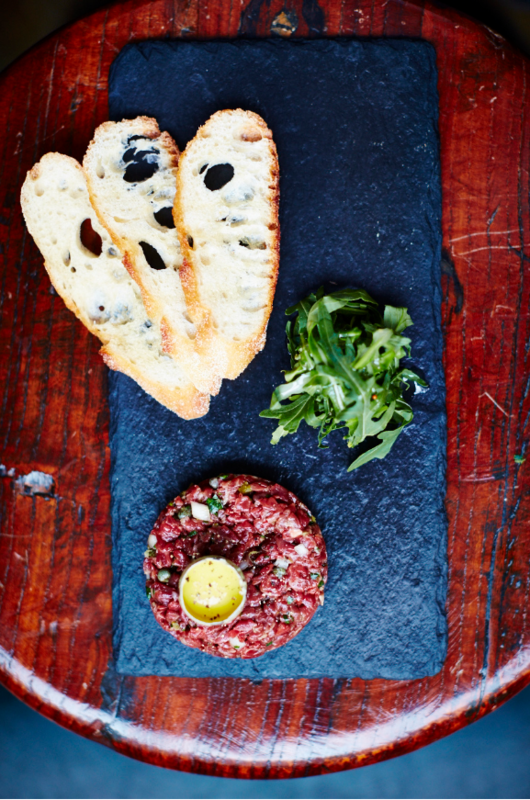 The tartare, made from Yorkshire-reared beef, was coarsely ground, so chewing it extracted more flavours and prolonged each mouthful, making it more satisfying over a finely ground mound of meat. Soft, warm layers of sliced potatoes smothered in cheese and cream were the perfect accompaniment on a chilly, wet evening. 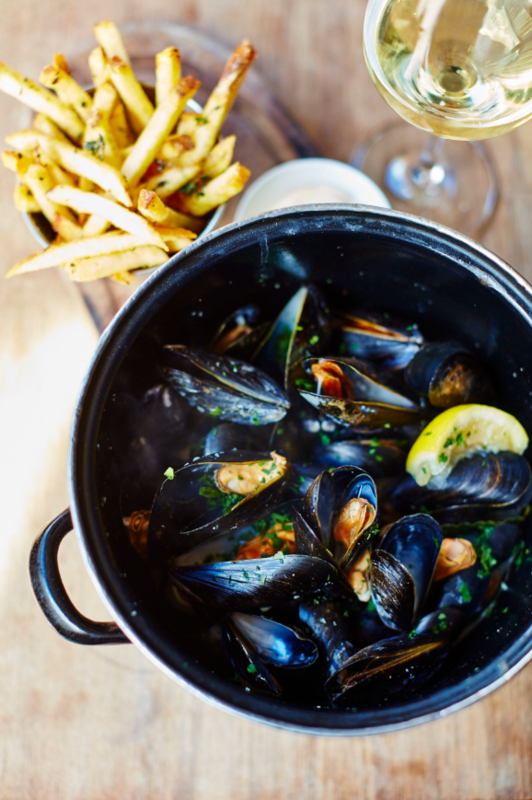 Equally warming were the plump mussels, bathing in a luxuriously creamy sauce which was too good to abandon at the bottom of the bowl. Living in Paris exposed me to some unforgettable culinary experiences, the memories of which still linger fondly many years later. Some of the finest French food in the world is available in London, and when it comes to bistrot dining, I thoroughly recommend paying Patron a visit. 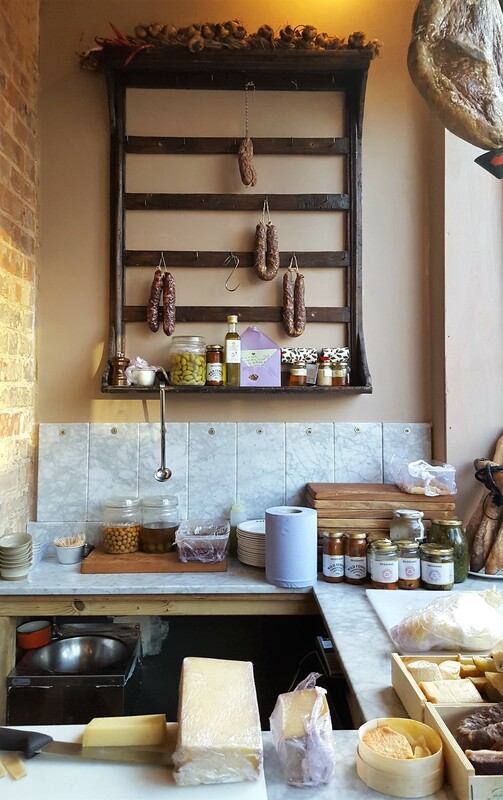 2016 has seen a move towards authentic, regional cuisine as Londoners’ palates are keen to learn more about provenance. Patron remains true to its roots while embracing its English setting, i.e. service with a smile, so you truly get the best of both worlds. 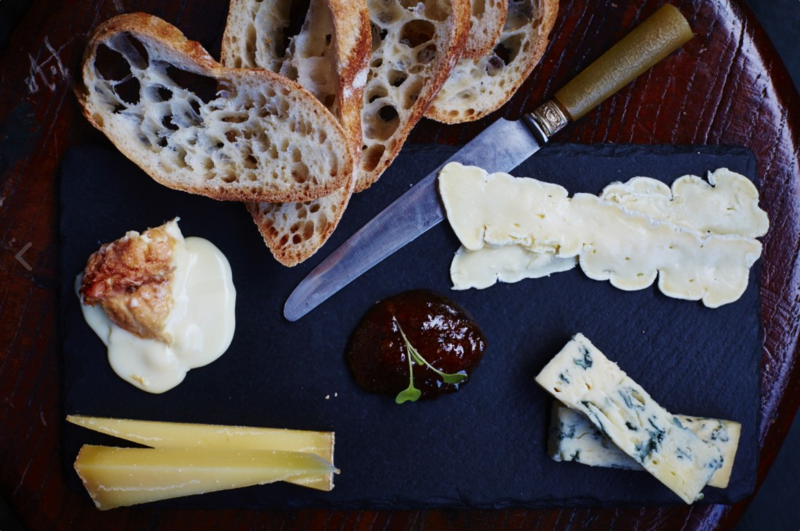 This month, Patron is offering festive 3-course menus at £38 (Classic) and £48 (Luxury), with wine pairings for an additional £18 (3 glasses). On New Year’s Eve, a 4-course menu ranges from £65 (“Middle Bird” seating between 6pm and 9:30pm) to £75 (“Late Bird” seating from 10pm until 4am). 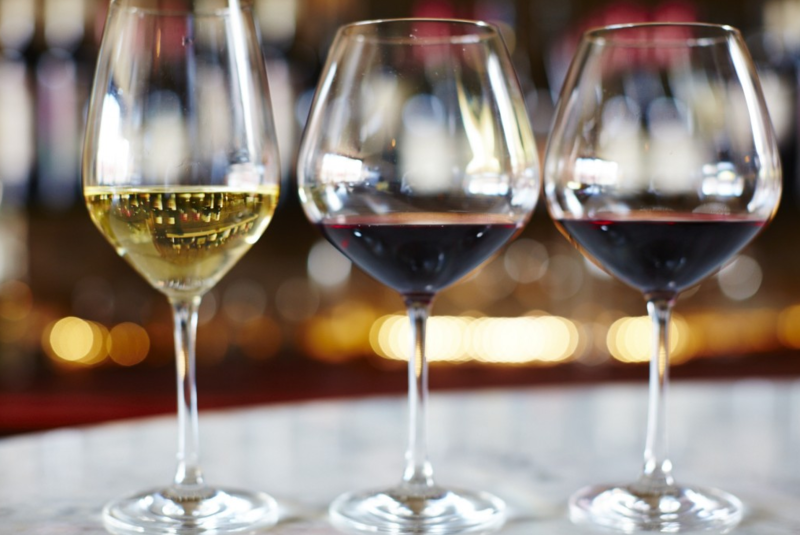 For a taste of what you can expect, head to the wine bar on Thursday, 22nd December for their Marché de Noël event (2-11pm), where you can warm up with a complimentary glass of mulled wine and enjoy a 10% off all products, including seasonal hampers for last-minute gifts. Disclaimer: I was invited as a guest of Patron and a portion of our meal was complimentary (wine and platter). We paid for our dinner at Patron restaurant, which amounted to just under £30. 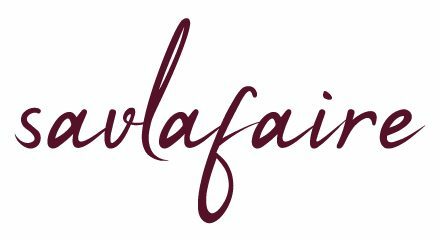 As always, all words and photos are my own, unless otherwise stated, and remain a trademark of www.savlafaire.com.